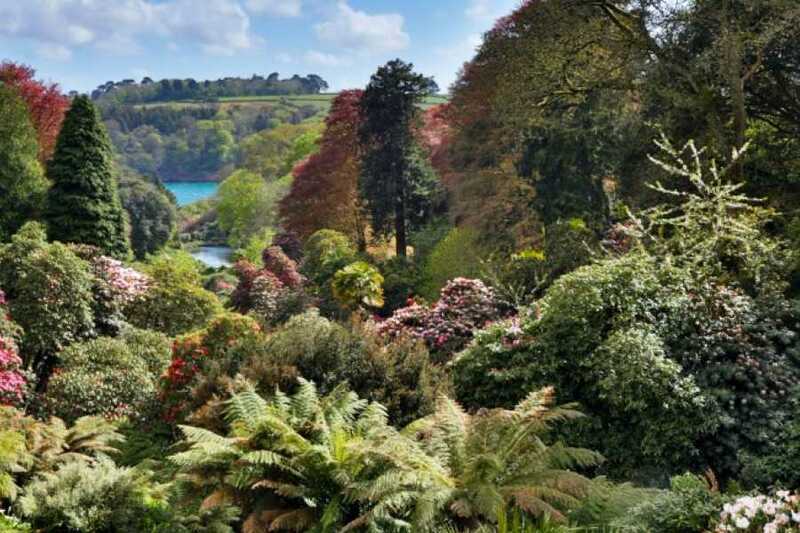 Situated on the South Coast of Cornwall, Trebah Gardens are one of Cornwall's many hidden gems. 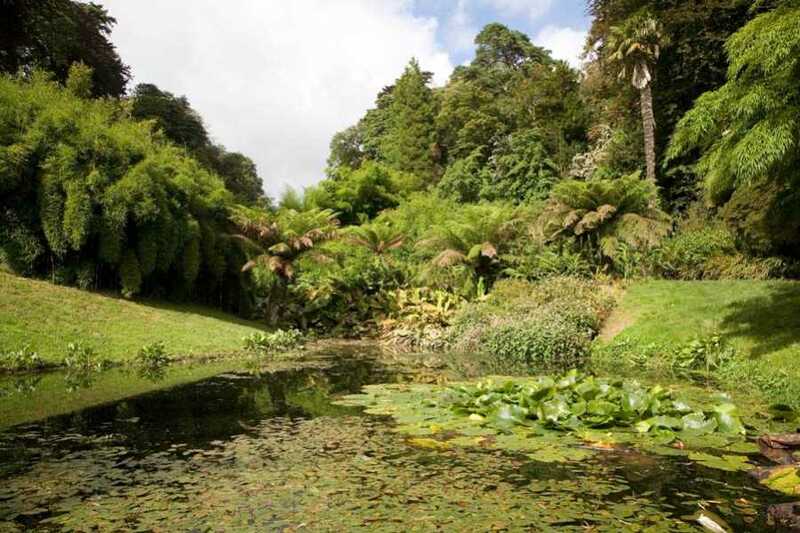 We offer a direct coach service straight to Trebah Gardens, upon arrival you will have a guided tour plus free time to yourself. 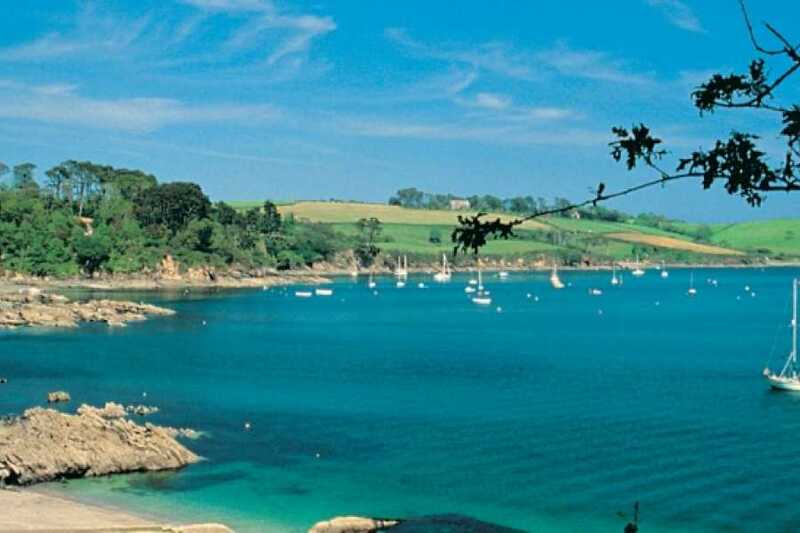 Nesteled in a beautiful valley, Trebah boasts its very own hidden beach on the Helford River. Offering exotic blooms and bright florals, Trebah is very family friendly. There is over 4 miles of footpaths availble to explore. 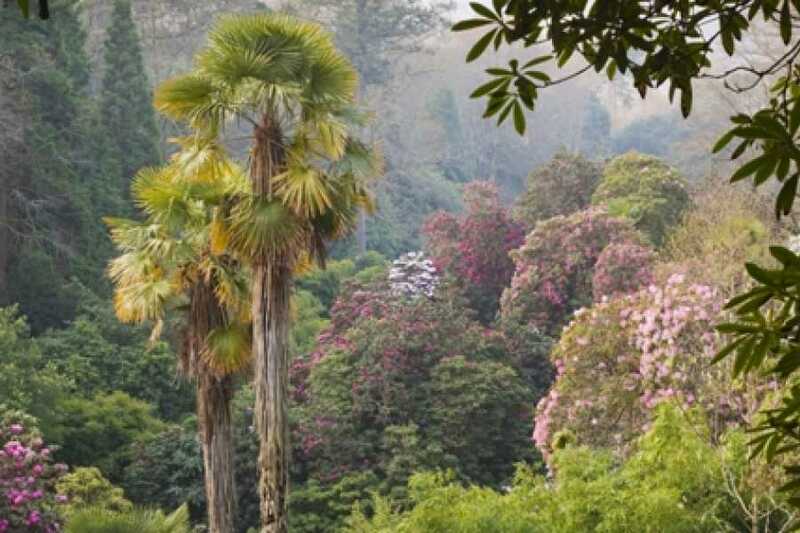 Enjoy a guided tour of the gardens and free time of your own to find all those hidden gems!